Even as the right to privacy is still being debated, the Supreme Court of India has proposed a three tier approach to understanding whether it is a fundamental right or not. 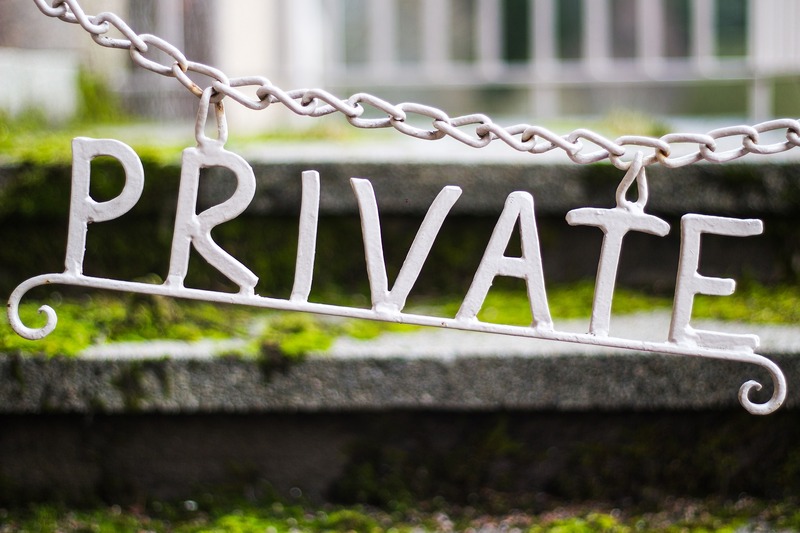 The ongoing legal debate around privacy, what it entails and its standing as a fundamental right in India is beginning to take a concrete form even as the Supreme Court has reserved its judgement for the end of the month. The current concerns over privacy that has reached the highest court of the country, came after citizens raised numerous issues pertaining to the ‘Aadhar’ card, a unique identification system that takes biometrics of a person into account. As India lacks a clear cut legislation identifying privacy as a fundamental right, the country’s past legal precedents of recognising it as such as well as its status as a signatory to several international charters containing the same, have led expectations on the petitioners’ part, which perhaps may not be met. In the Supreme Court yesterday, the different aspects of privacy were brought up by members of the nine judge-constitutional bench. A three-tier classification and a graded approach was suggested. All parties to this legal battle have expressed similarity on recognising the importance of a right to privacy as intrinsic to an individual, but whether it is fundamental in nature remains doubtful.